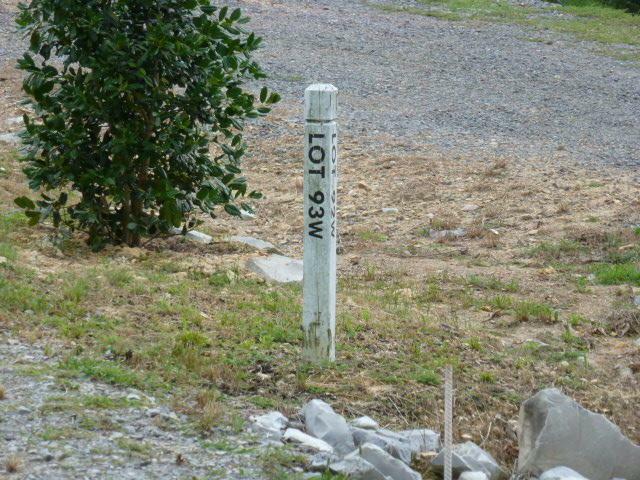 Beautiful prime lot in Homestead West with amazing mountain views. 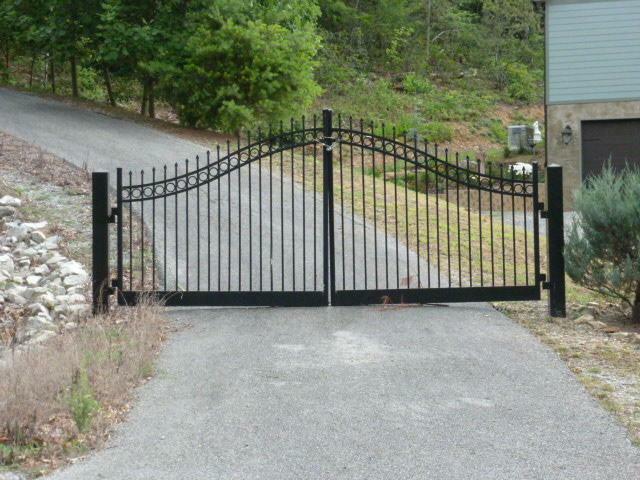 Building site is cleared with paved driveway and ornamental gate. Ready to start your dream home or use as investment property. Community has underground electric and telephone with walking trails and picnic pavilions. 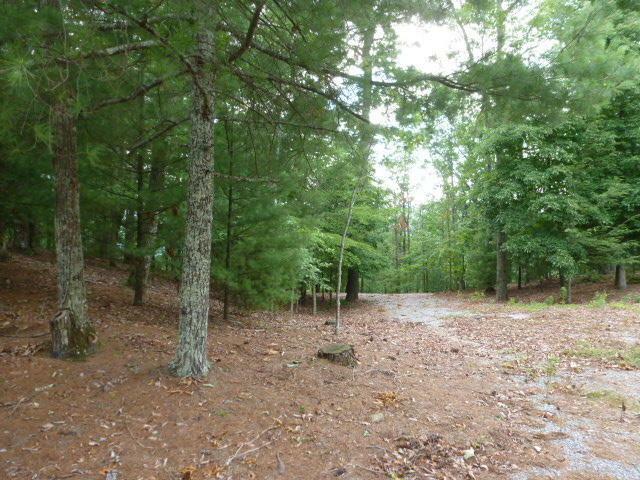 Current owner has multiple adjoining lots if you want more privacy or optional building sites. 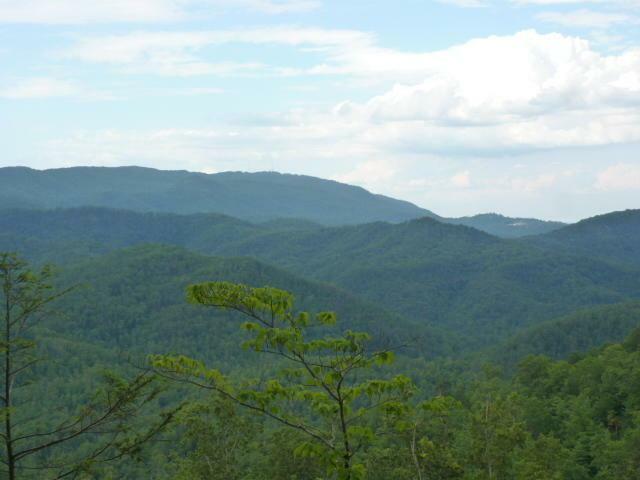 Listing provided courtesy of Century 21 Smoky Mountain Realty.